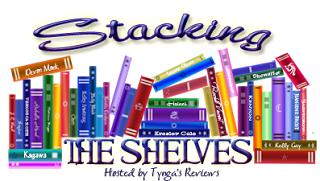 Laurie Here - Contemporary Fiction and MORE - Book Reviews: #StackingtheShelves #30! Plus blog updates and other info! #StackingtheShelves #30! Plus blog updates and other info! FOR ANY BOOKS I AM PARTICIPATING IN BLOG TOURS THAT INVOLVES AN EBOOK IN "any" MONTH: The latest information for Giveaways is in the LEFT SIDE COLUMN! Take a look! I will also inform you if there are any books I am involved in a blog tour with! Oh! This last MONTH has been crazy! If EVER there were excuses for NOT posting book reviews on my Post Dates, I've NOT POSTED! Why? Things have gone well beyond my control! This week: my computer went crazy! UGH!!! I had to call the Geek Squad (EVERYONE who computes SHOULD HAVE the Geek Squad coverage you can buy for your computers! You do NOT need to have bought your computer from Best Buy, either! Just call 1-800-GeekSquad and ask! It ONLY costs $99 for 2 computers, and you have coverage for the 2 computers! You have virus, malware, and so MUCH other coverage through Trend Micro then, you have coverage or Technical Support for your computer! You call them up and as long as they can get inside of your computer, they can take a look around and find out what is wrong with your computer if need be! I could NOT computer without them! No! I did NOT get paid, NOR did I get extended coverage NOR ANY coverage for talking about them. Okay! These next books are books I have for review! Enjoy! 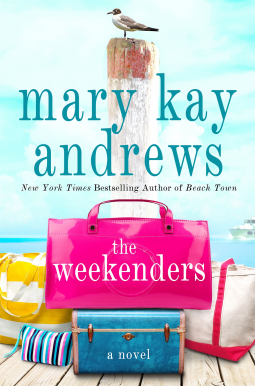 The Weekenders by Mary Kay Andrews - Releases May 17th! - If you want an "EXCELLENT" summer read, one you can COMPLETELY relate to, with it always being women who go on vacation just like you are doing now or if you plan on going, TAKE THIS BOOK WITH YOU!! 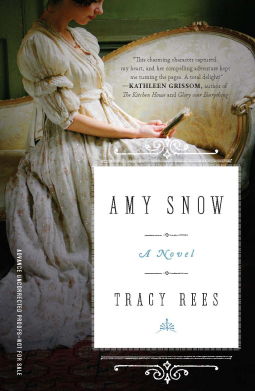 Every year I look forward to Mary Kay Andrews ONE "SPECIFIED" SUMMER BOOK SHE WRITES each year! Try just one! You'll LOVE it! 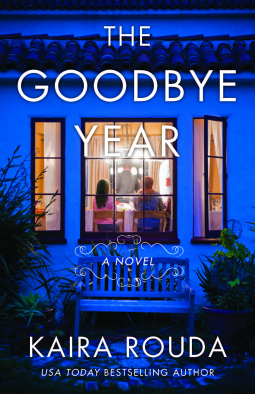 The Goodbye Year by Kaira Rouda - I LOVE THIS AUTHOR!!! 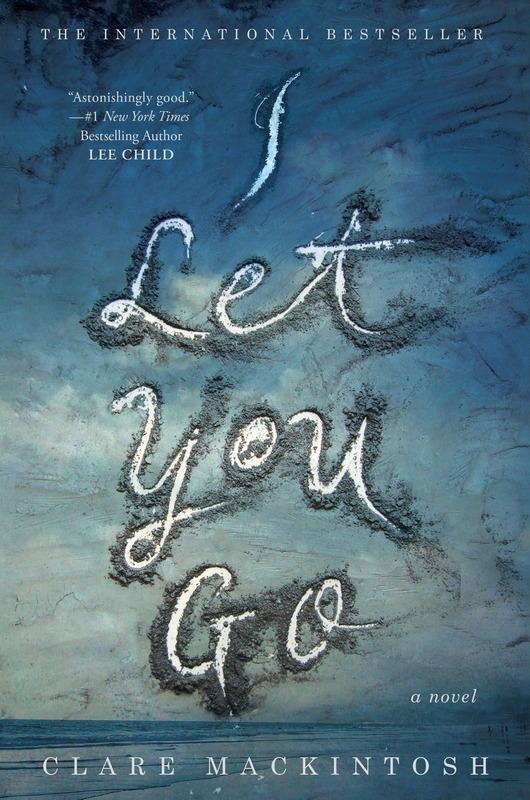 I was SO surprised to see this at NetGalley I HAD to have it! I'm a Happy Camper! 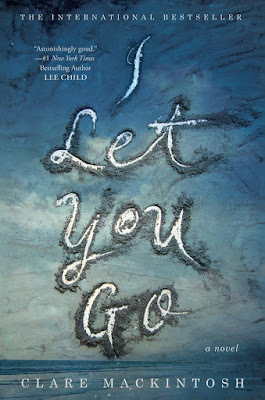 Releases May 3rd! And I did not buy ONE book this week! Can you believe that! I figured I have MORE than enough for review, so . . . !! !